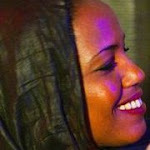 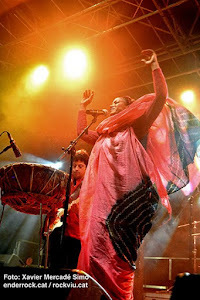 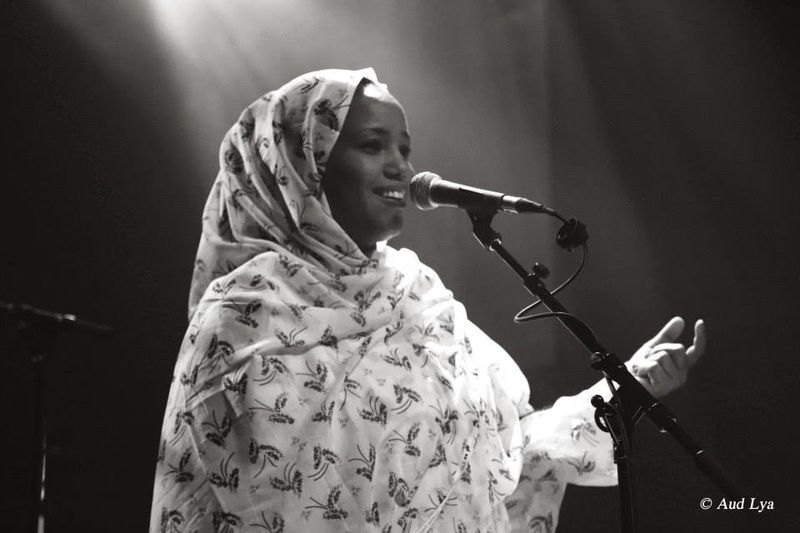 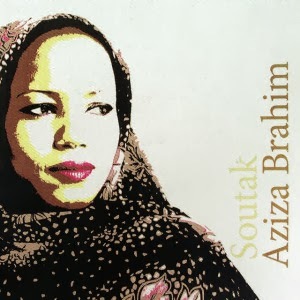 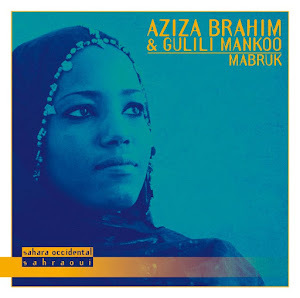 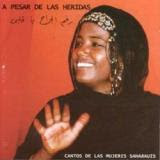 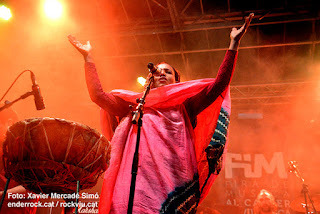 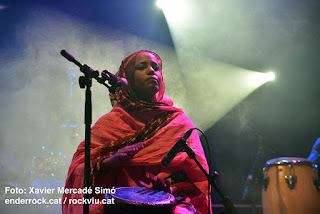 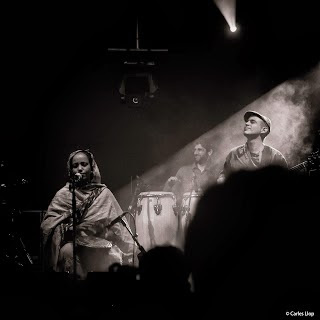 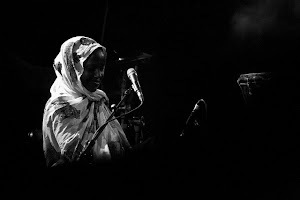 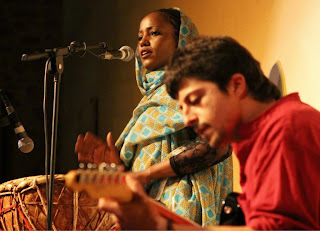 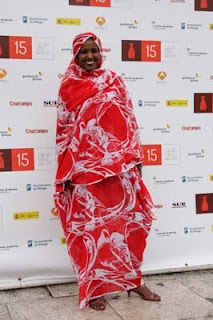 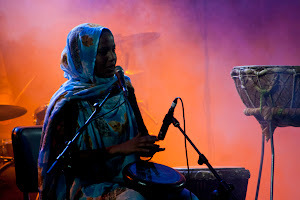 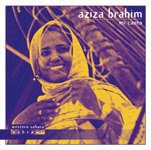 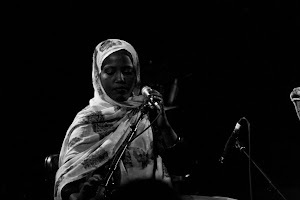 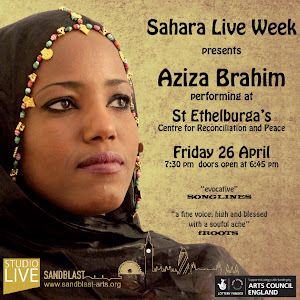 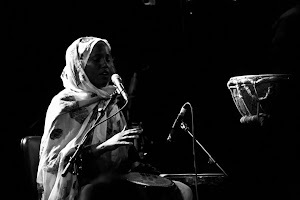 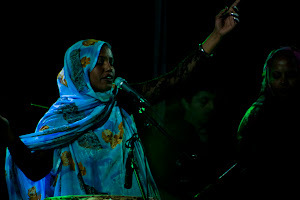 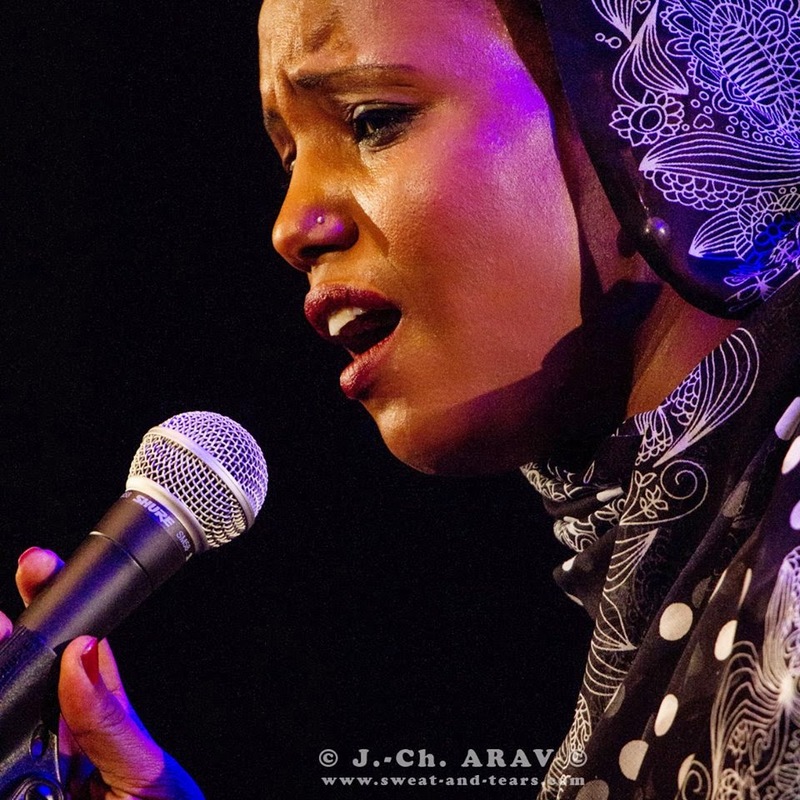 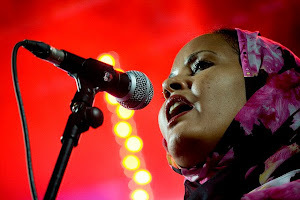 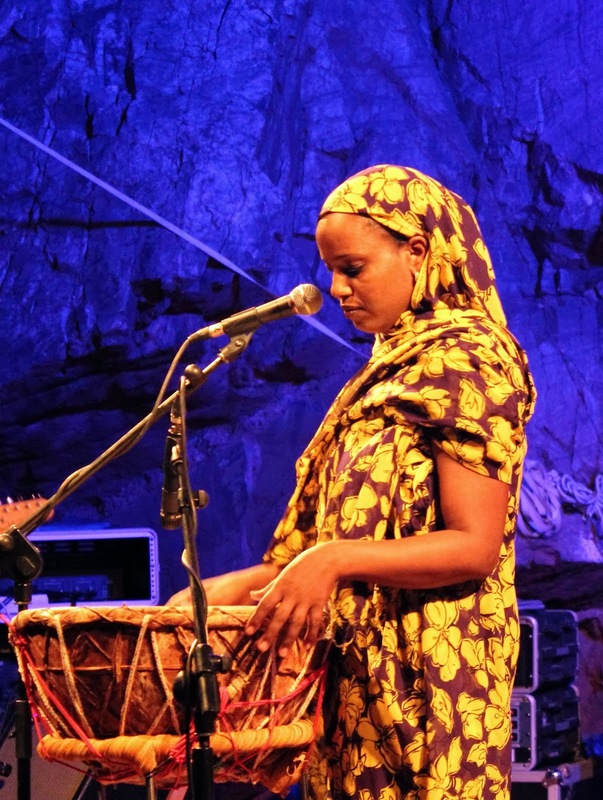 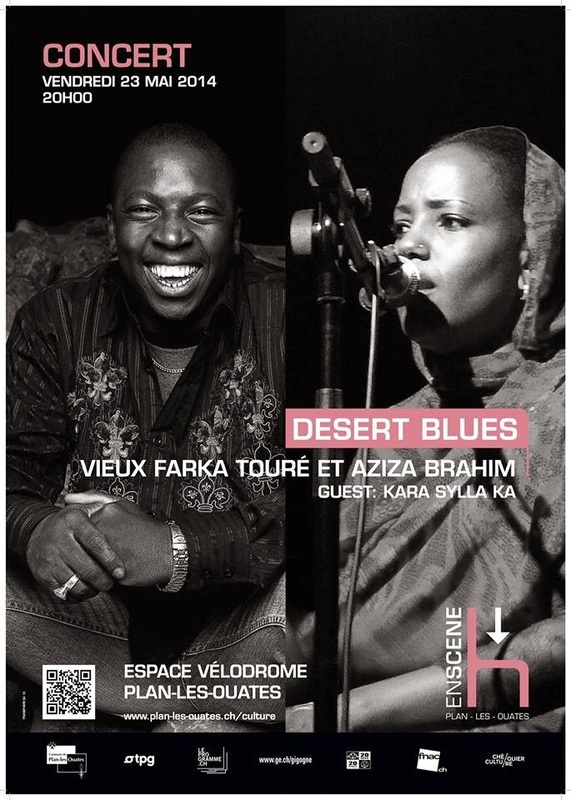 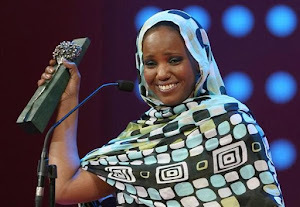 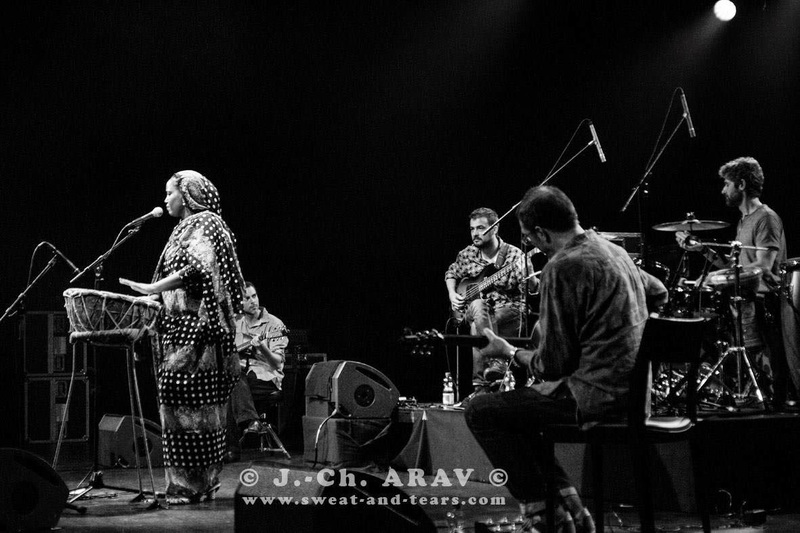 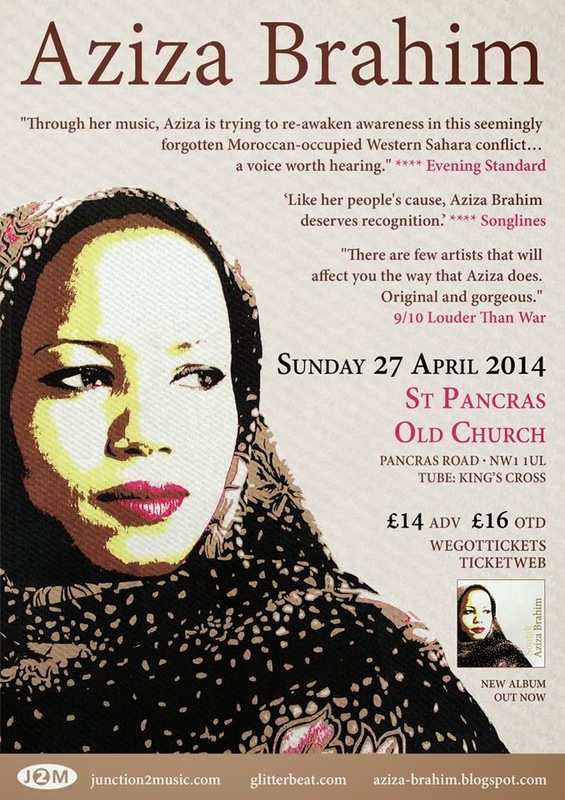 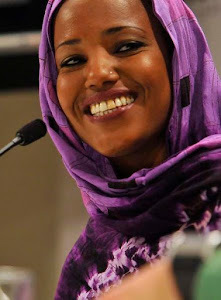 AZIZA BRAHIM اعزيزة ابراهيم: Review of my album 'Soutak' from Amadeus (Italy). 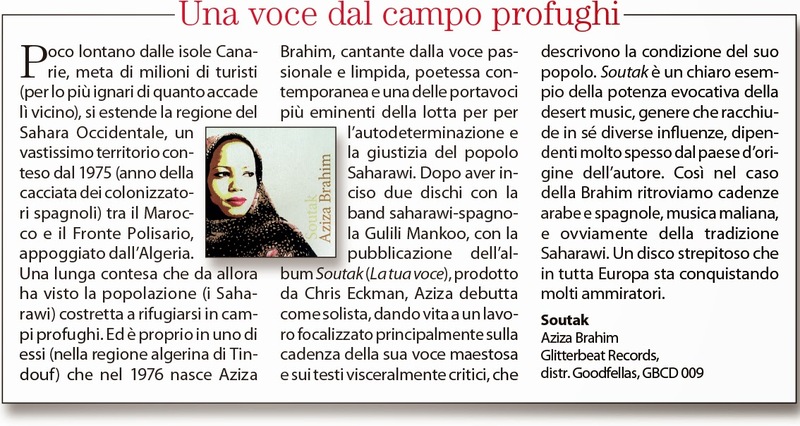 Review of my album 'Soutak' from Amadeus (Italy). 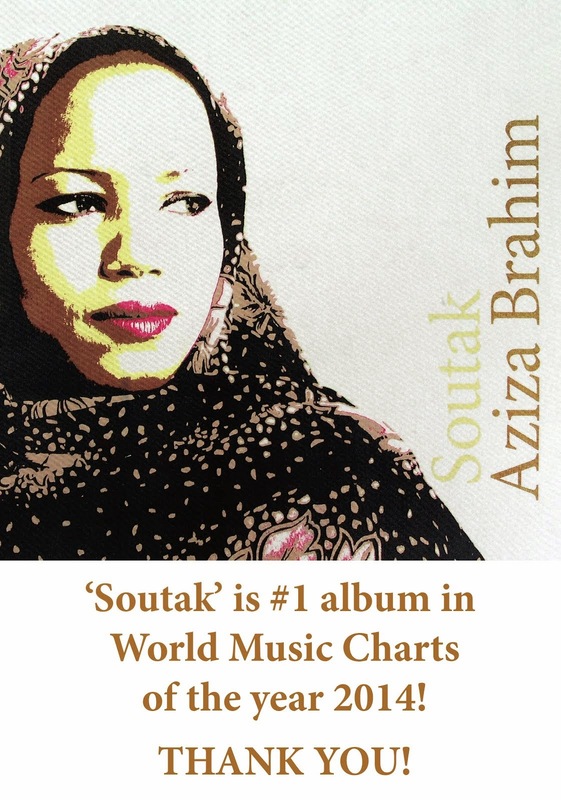 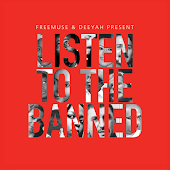 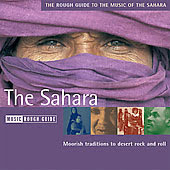 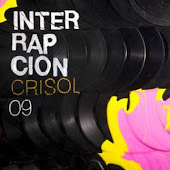 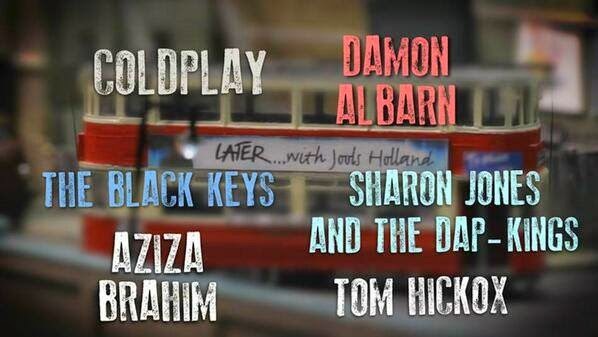 "An amazing album that is winning many admirers throughout Europe."